Clarksdale native and Delta Bohemian Tours docent Chilly Billy Howell provides private, personal, always serendipitous, area tours right here in the birthplace of the Blues. His tours are relational, authentic, organic and rife with opportunity to meet local “characters,” while garnering a fuller awareness and understanding of the land, its people and the terroir informing the blues. 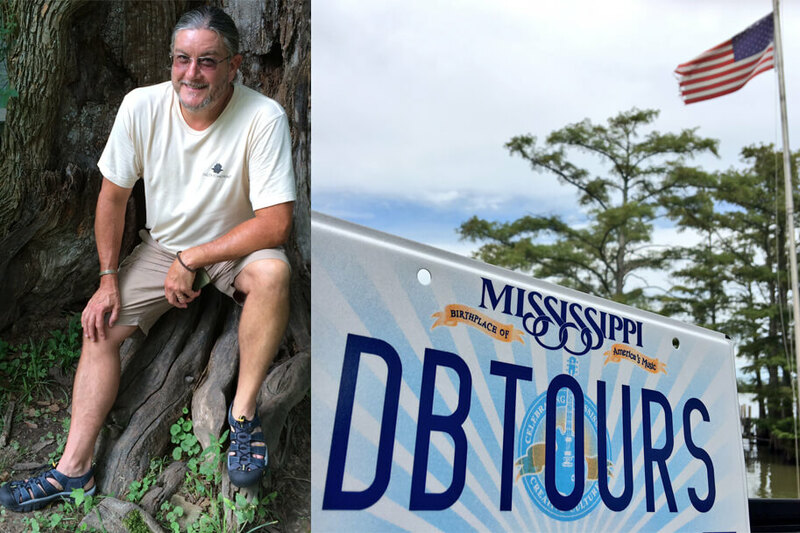 Those desiring a deeper intimacy with and mindfulness of the “Most Southern Place on Earth” will surely enjoy several hours trekking with an eclectic Dude, acutely familiar with the socio-economic, educational, agricultural, and historical nuances associated with Mississippi Delta culture. The approximate three-hour Regional Identity Tour is essentially an interactive monologue with each segment of the tour predicated on the info from the previous segment (think the importance of learning Algebraic principles in order). 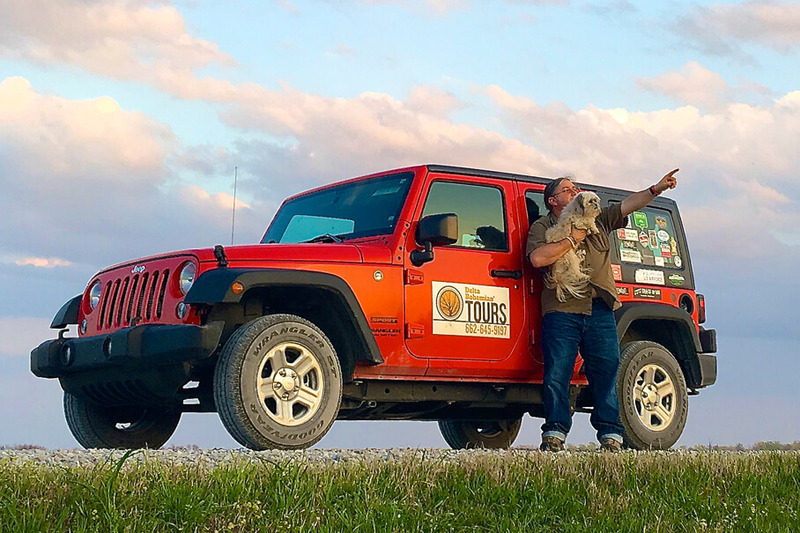 Take a ride with the witty, perspicacious Chilly Billy in his red Jeep Wrangler and you will see and learn things you never dreamed of. He will give you a personal introduction the way it’s supposed to be done…..real Delta Bohemian style—relational, full of humor, including the didactic as well as the conversational. He might even get Socratic if you aren’t careful! 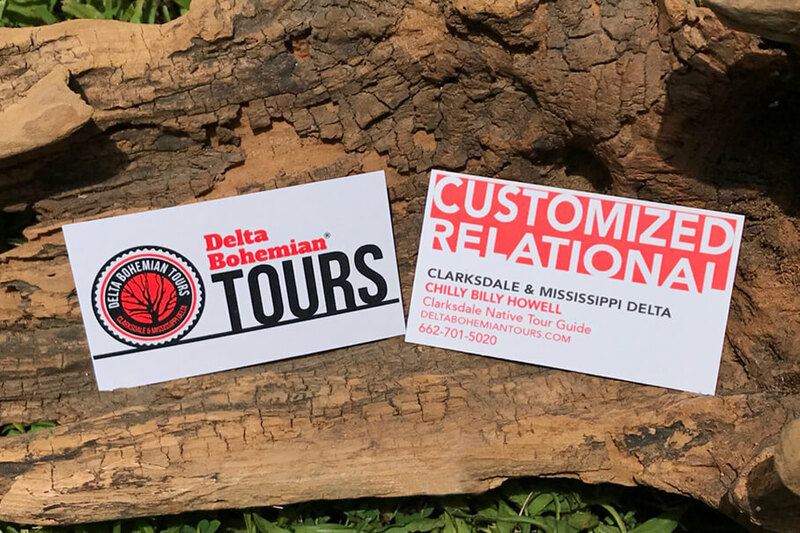 Explore Clarksdale, Coahoma County and as far as you want to go in the Delta. Your time and money set the parameters. Touristas will become acquainted with the good, the bad, and the ugly, always ending with an appreciation for the complexities, paradoxes and duality found in Delta living. Though all tours are customizable, a typical tour is about three hours and includes a thorough review of Clarksdale with its Blues and Tennessee Williams history with visits to the Hopson and Stovall plantations, Shack Up Inn, Friars Point—a MS River town loaded with Blues and Civil War history, ending with a visit to a beautiful spot on the Mississippi River. Chilly Billy familiarizes his guests with all the hot spots, blues clubs, music venues, restaurants, and daytime activities they can enjoy with him or on their own time. His central focus with the tours is to acclimate and inform inquisitive and open-minded area guests as to why the Mississippi Delta matters and why it is worth understanding. This ain’ Disney; it’s more like Galapagos. His regional identity tour is essentially a three-hour narrative, but if one is less interested in the standard tour he is open to negotiating a serendipitous “ride & rap” through the Delta, with the understanding that many of the things discussed might not make sense as the regional identity tours are systemically predicated on the continuum of history. Y’all holla at ya boy, Chilly Billy! 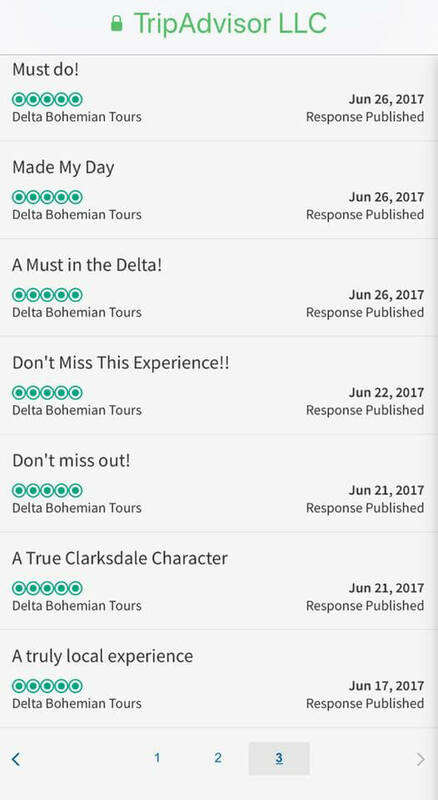 Take a moment to read the following reviews describing their Delta Bohemian Tours experience. Read more Delta Bohemian Tours Reviews on TripAdvisor. 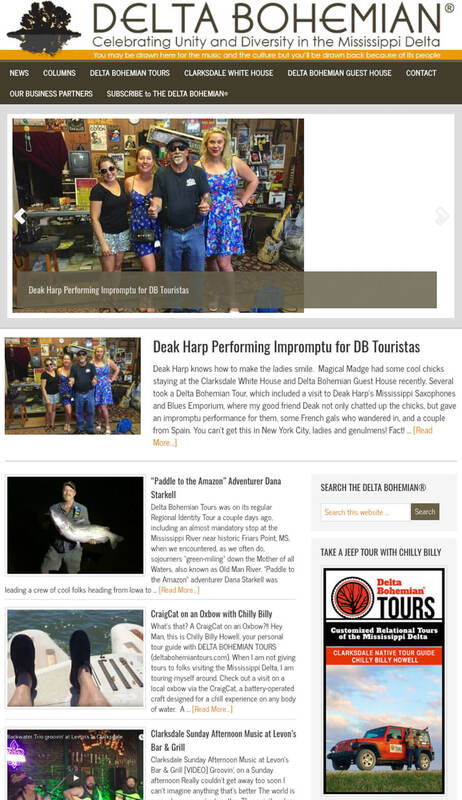 Chilly Billy Howell is co-founder and frequent writer/contributor to The Delta Bohemian®. After thoroughly reviewing Clarksdale, the tour heads toward Mississippi Delta Blues sites like Muddy Waters’s home site, where the King of the Chicago Blues resided on the historic Stovall Plantation for 30 years. While traversing our version of the outback, Chilly Billy will discuss the evolution and state of agriculture in the MS Delta—past and present. Then the Mississippi Delta driving tour heads to Friars Point, a MS River town loaded with Blues and Civil War history, ending with a visit to the Mississippi River and a short ride on the MS River levee, where the once Port of Friars Point used to be, near the site of the now underwater Delta, Mississippi and Montezuma Island. A close encounter of the mighty waterway on a Mississippi River Tour always leaves the guests astounded.